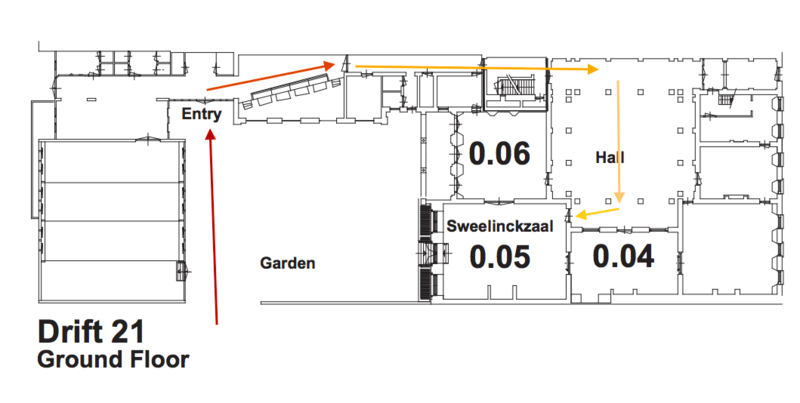 The conference will be hosted in the Sweelinckzaal, in Drift 21, room 0.05. You can find the entrance to Drift 21 through Drift 27, which is the University City Library. There will be signs to direct you to the conference venue. From the central station, you can choose to walk the 1.4 km (about 16-20 minutes) to Drift 21, or take a bus. Buses 8, 28, 52, 53, 74, 77, and 128 all go from the station to the bus stop indicated on the map below. The name of the stop is Janskerkhof, which is a large square with a church that you will see on your left-hand side from the bus. Other buses which also go to this stop are 5, 55, and 251. From the bus, you cross the street to another little street next to a canal, the street called Drift. 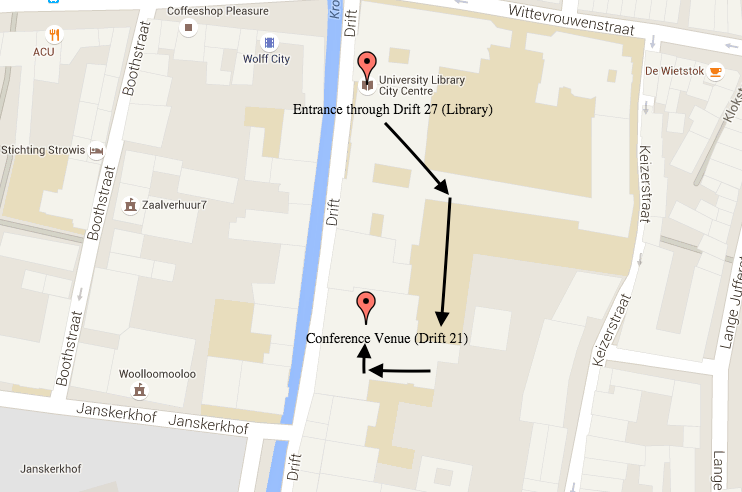 To get to the conference venue, you must enter through Drift 27, which is the university library. 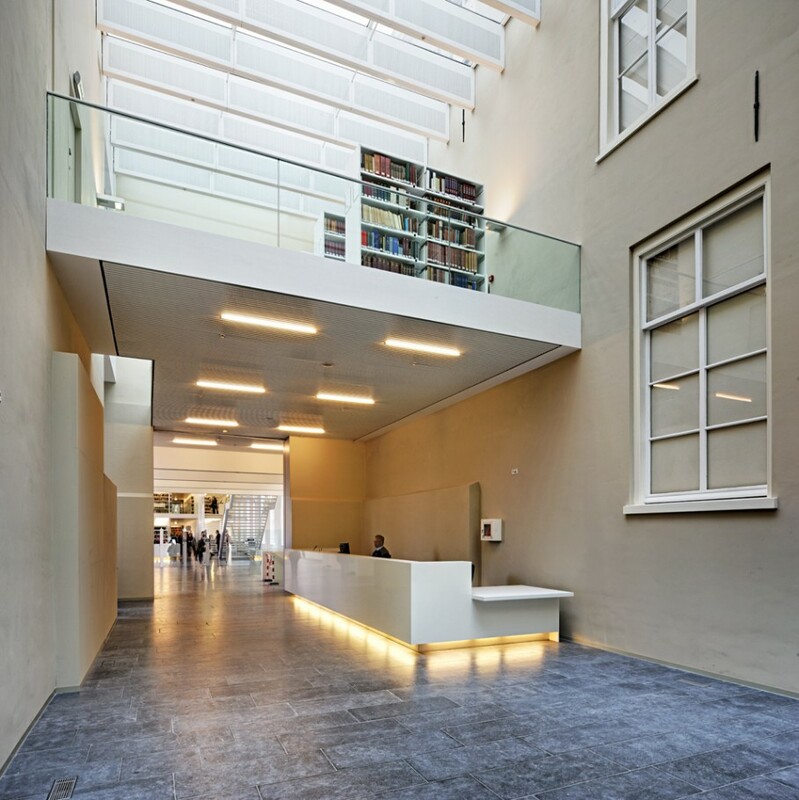 From the entrance to the library on Drift 27, you pass the security desk and lockers on your right, and go through the glass doors to the courtyard on your right-hand side. You walk through the courtyard, to the building on the other side. This is Drift 21. In Drift 21, you turn right, and go down the hallway to the end, into a large room with pillars and a high ceiling. 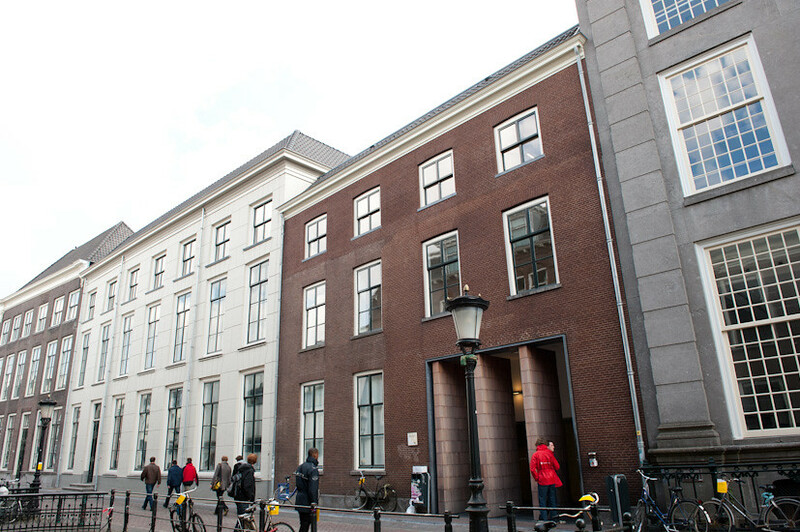 From here, you should see the registration desk, and room 0.05, where the conference will take place.